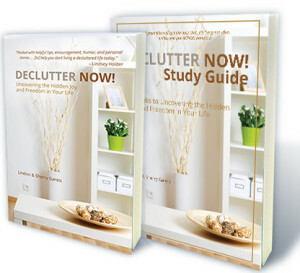 Declutter Your Way To A Wonderful 2016! 20 Best Decluttering Hacks Ever! Decluttering doesn’t have to be complicated. Elaborate. Extensive. Rocket Science. It just has to work.